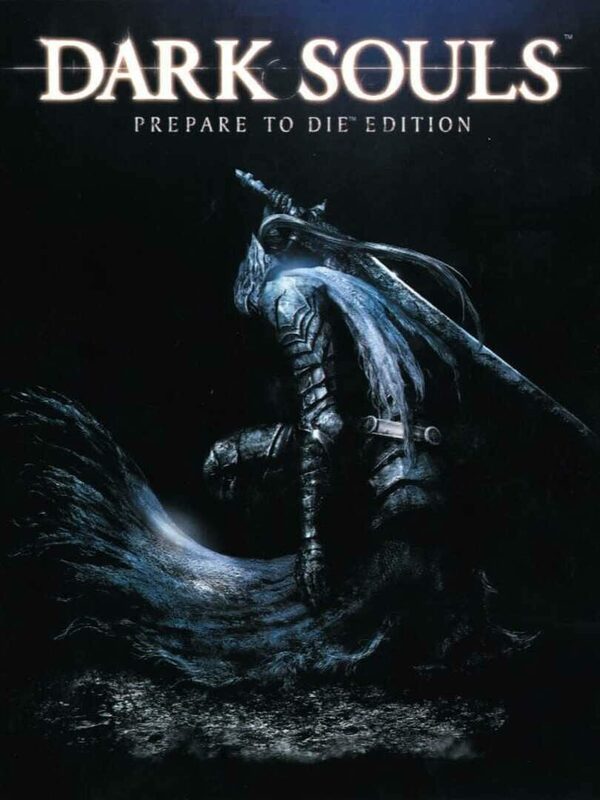 Dark Souls Prepare To Die Edition CD Key is a role playing, action based game that has been designed for Xbox 360 and PS 3. It is Namco Bandai Games that has published it and FromSoftware its developer. The director of the game is Hidetaka Miyazaki, programmer is Jun Ito and composed by Motoi Sakuraba. It has been produced by Kei Hirono, Daisuke Uchaiyama and Hidetaka Miyazaki. On 22nd September 2011, it got released in Japan and on 24th August 2012, it got released in North America for the PC having additional contents. The gameplay has been set in Lordan, a fictional kingdom, where the player is to guide an undead, cursed character, who is to go out of Undead Asylum for going on a pilgrimage to discover the Undead’s fate. It is through the in-game item description, combined with non-playable character dialogue that the plot of the game is told. It has received favorable reviews with combat depth, deeply rooted mythology and fair difficulty being praised by the critics and reviewers. About 2.37 million copies had been sold in April 2013. Moreover, it has been stated to be the 2nd most played Windows Live title game in the PC version.